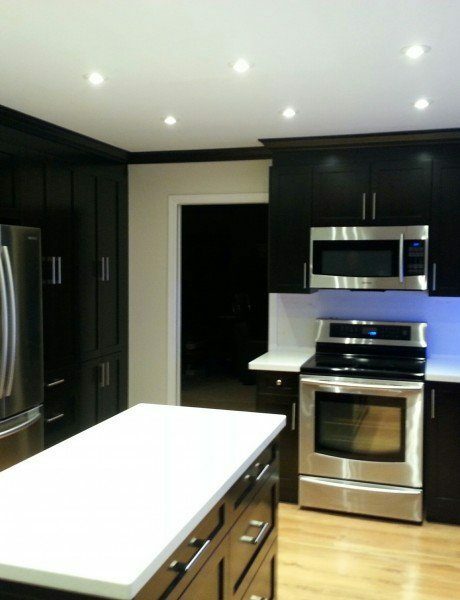 For almost a decade Kitchen Cabinet Surrey has transformed the look of homeowners in Lower Mainland and across BC. Since 2007, Founder Jimmy Kainth has been committed to bringing the highest quality materials, designers and installers in the area. Jimmy and his team vow to always listen to your needs and goals for your space. They create the distinctive look you deserve with the functionality you should demand. 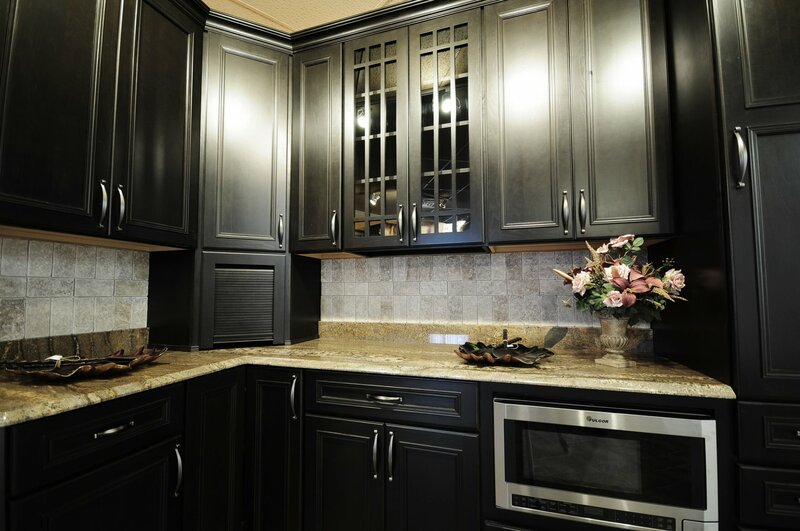 The Best Cabinets For Any Of Your Needs! We are also specialized in all kind of counter tops, custom cabinets and we have a package deals for your whole project in wholesale prices. We do not have a retail front and lots of sale staff. We operate from a workshop and we are more than happy to take you to our workshop and we can also show you our kitchen samples. We do free In house consultation and we can virtually show your new kitchen on a computer before having you make a final decision. Custom Kitchen Cabinets Surrey – For Your Dream Kitchen Design in Vancouver North! Looking to build your dream kitchen? Have renovation plans on the cards? 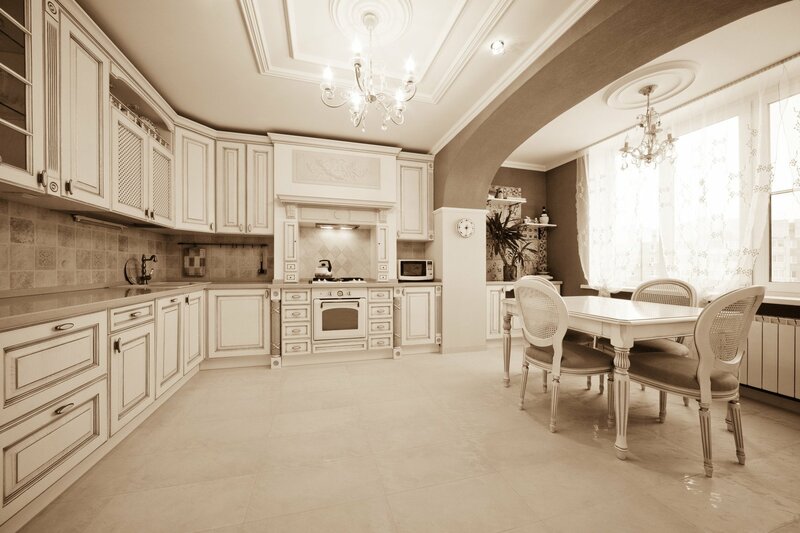 Whatever your needs may be, when it comes to your kitchen cabinets design, make sure you get the best of everything. A great kitchen will always inspire you to cook great food. 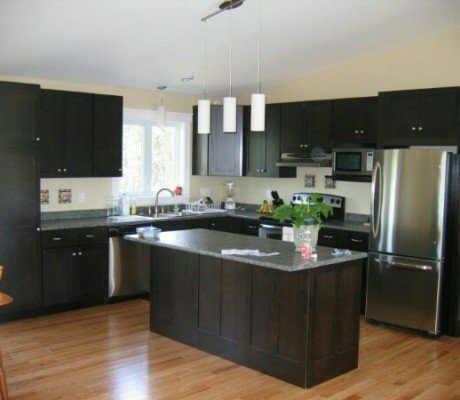 Design your own kitchen with the most fabulous kitchen cabinets only at Kitchen Cabinets Surrey! Make the space truly yours with beautifully designed custom kitchen cabinets Vancouver North that make your kitchen look spacious and keeps it organized. Our custom kitchen cabinet section brings to you top of the line cabinets which implies a high caliber and customized to suit every customer’s wish, and their individual tastes. We incorporate custom racks and drawer design choices, by keeping our customer’s preferences in mind. 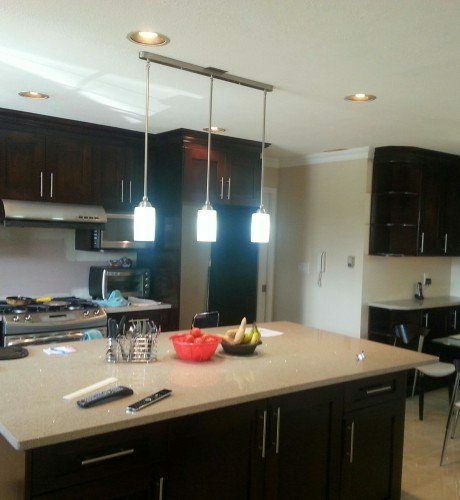 Our custom wooden kitchen cabinets are strong and have a sleek development that looks fabulous while staying impervious to quality and durability. We have a long-standing history of assembling imaginative designs with the best of materials and offering amazing, neat looking kitchen cabinets with the best finish. We ensure high quality cabinet standards with unbeatable designs to choose from. Moreover, with the plenty of styles and assortments accessible, you are certain to discover Vancouver kitchen cabinets design that will fit both your budget and taste to build that kitchen of your dreams. 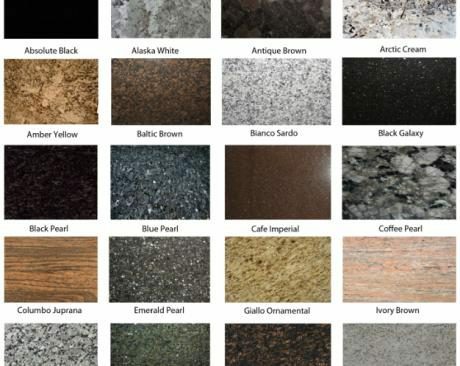 Custom kitchen cabinets by Kitchen Cabinets Surrey offer a limitless exhibit of styles, wooden finishes and adaptable colors that makes any kitchen space look spectacular and inviting. Lowest prices guaranteed with no compromise on the quality, which is the promise we make at Kitchen Cabinets Surrey when we design kitchen cabinets for you! Area we serve our kitchen cabinets design in Surrey BC, Lower Mainland, North Vancouver, Victoria, Kelowna, Burnaby and its surrounding areas. Make your dream come to life! 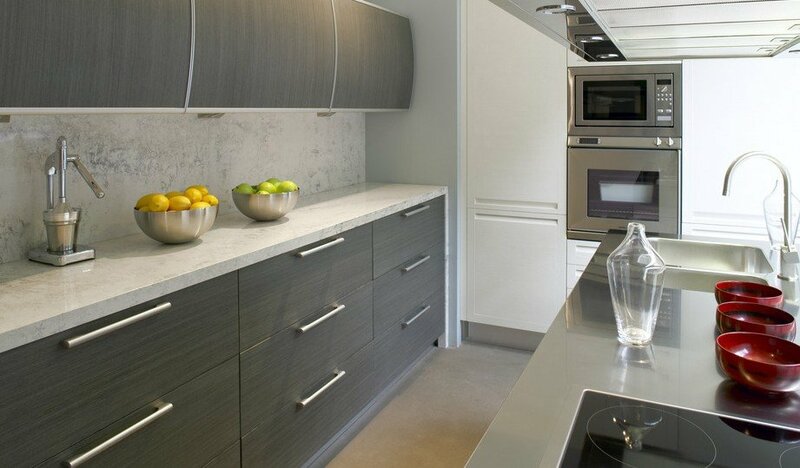 Shop for your favorite kitchen cabinets & countertops designs today, happy shopping!